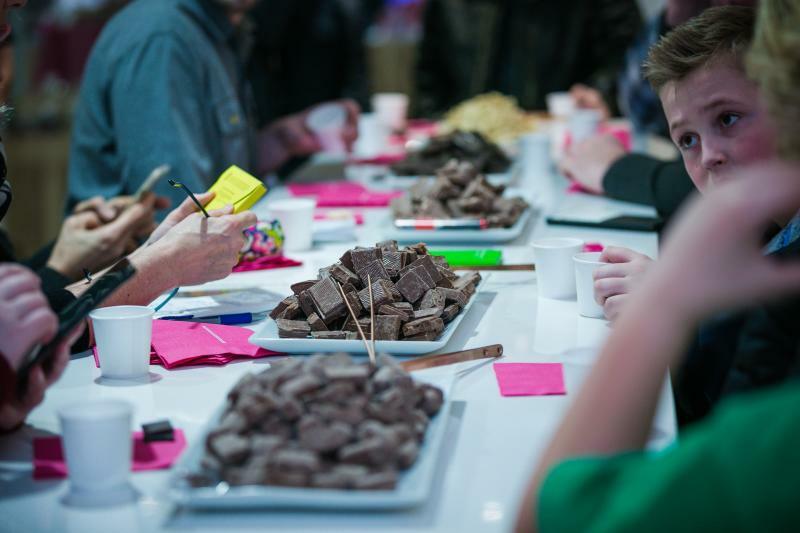 If you’ve got a sweet tooth, the Seattle Chocolate factory tour – Experience Chocolate – makes for a tasty adventure. For only $10, you’ll be able to step into the Seattle Chocolate factory, learn about their sustainable sourcing, see the truffle bar making process, and sample plenty of their top selling flavors. Yum! 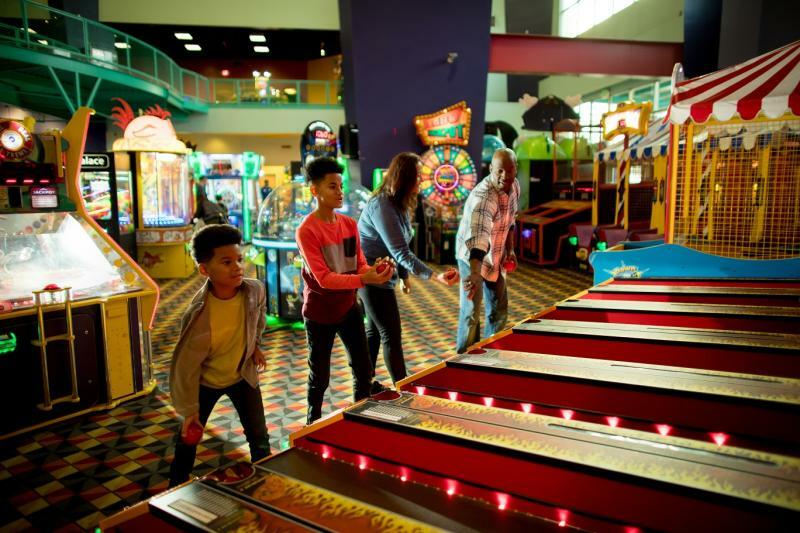 For an entire day of fun, head to the Family Fun Center in Tukwila. They’re certainly not short on games and attractions, and they’re always adding something new. From outdoor fine like batting cages, go-karts, bumper boats, and mini golf, to indoor gaming, rides, laser tag, virtual reality, and bowling, the kids (and adults) won’t get bored here. #3 - Hotel Interurban for RenCon 2018! Cosplayers, comic lovers, and sci-fi/fantasy enthusiasts unite at Hotel Interurban for RenCon 2018! School will have already started for most kids and teens when this one rolls around on September 15th, but fear not, it’s a weekend event. 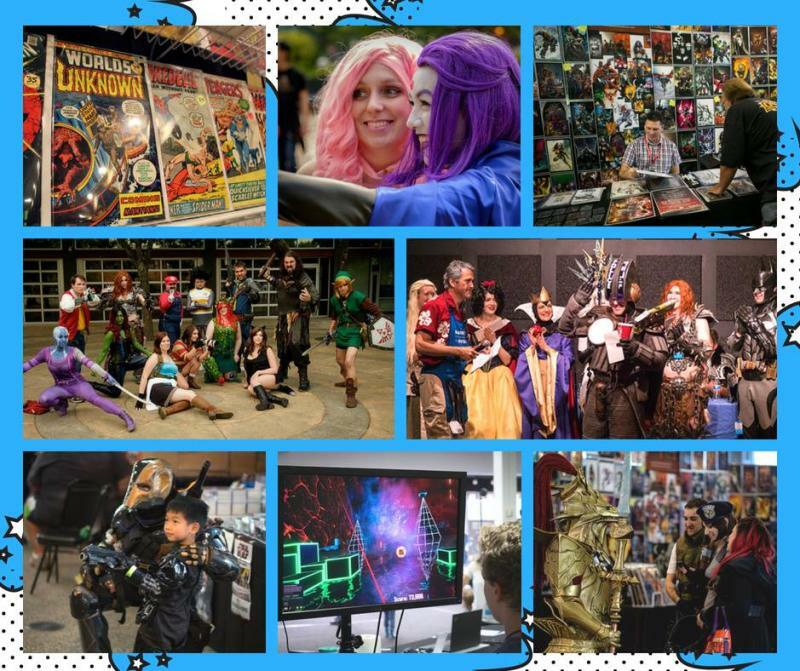 It’s going to be a major comic con for the east/southside and there will be no shortage of artists, guest speakers, cosplayers, vendors, and parties! 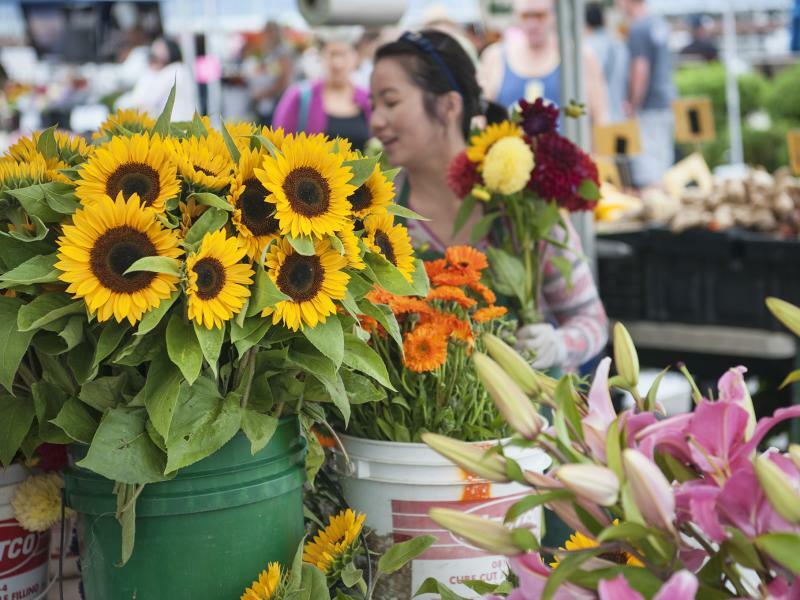 The Des Moines Waterfront Farmers Market rolls on each Saturday through September. The entire downtown Des Moines area makes for a great late summer day, and the farmers market is just the icing on the cake. Grab a bite to eat at your favorite local food truck, buy a fresh bouquet of flowers for your sweetheart, and stock up on fresh fruits, veggies, and artisan crafts. After you’ve shopped around, walk down to the Des Moines Beach Park and enjoy a day in the sun!